Leaving Rush Hour in the rear-view. 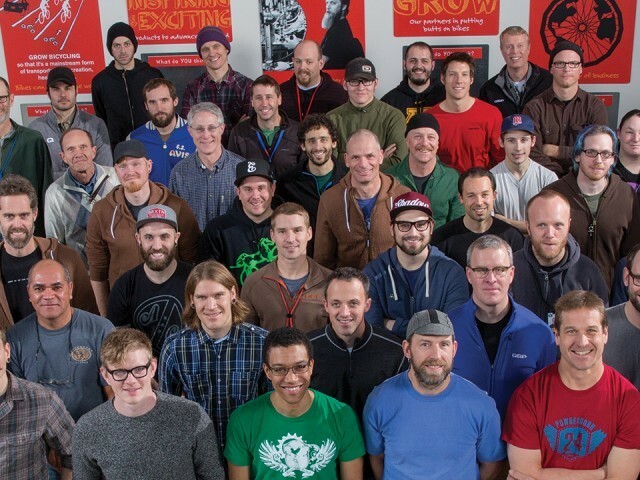 Photo courtesy of Axiom. Getting to know a city’s neighborhoods by bike is the best. 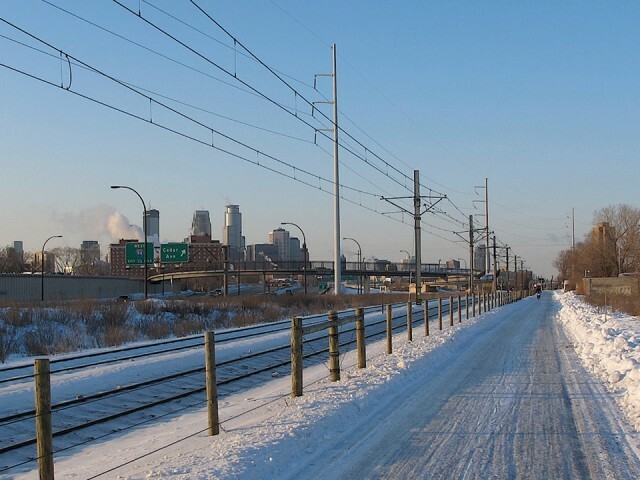 Commuting speed lets you see places you might not through a windshield, and finding new stops is just as fun as the ride. 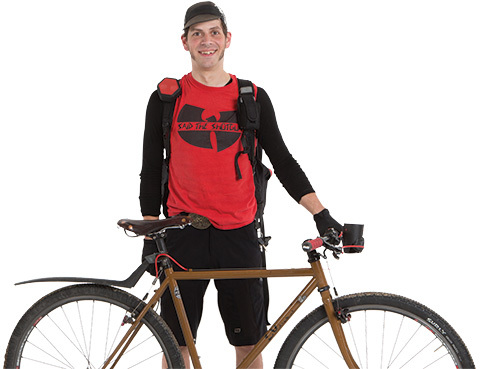 If you’re going to spend a lot of time on city streets with your best two-wheeled friend, it should be comfy and not distracting or hard to ride. 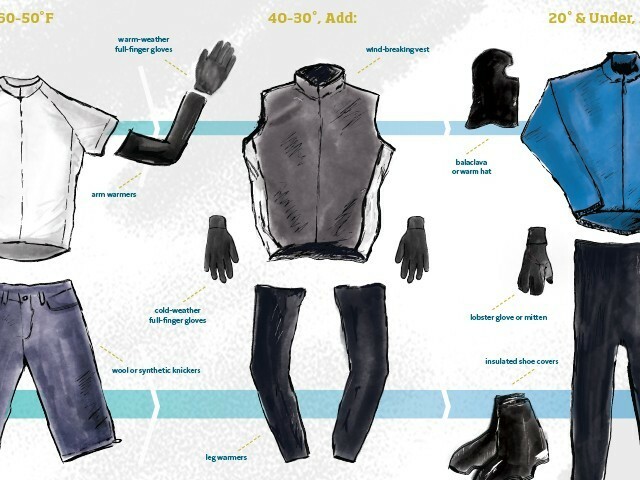 This issue of Call Up will have you set up for success on two wheels. 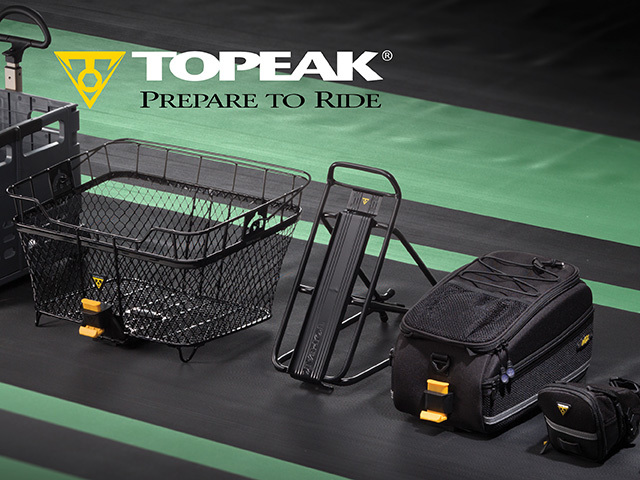 As businesses look for ways to lower healthcare costs and boost productivity, encouraging and incentivizing bicycle commuting can be a great solution. 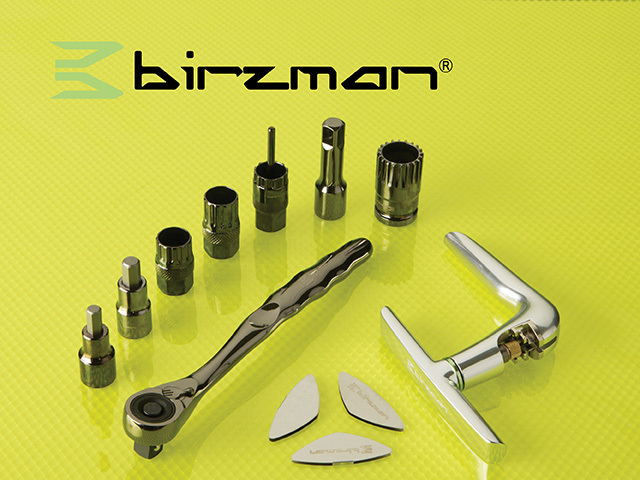 Birzman tools look as great as they perform. 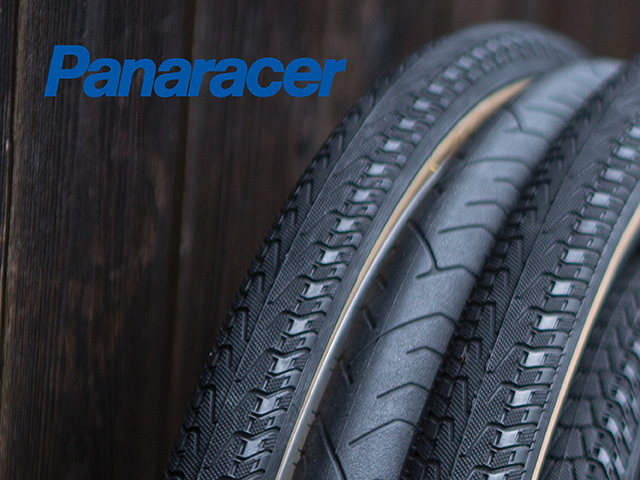 Panaracer’s wide range of commuter tires will put your mind at ease on your daily commute. 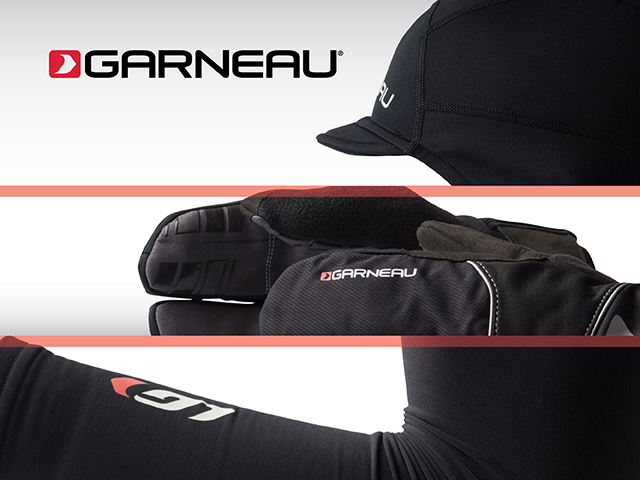 Louis Garneau has you covered for all of your unfavorable weather needs.